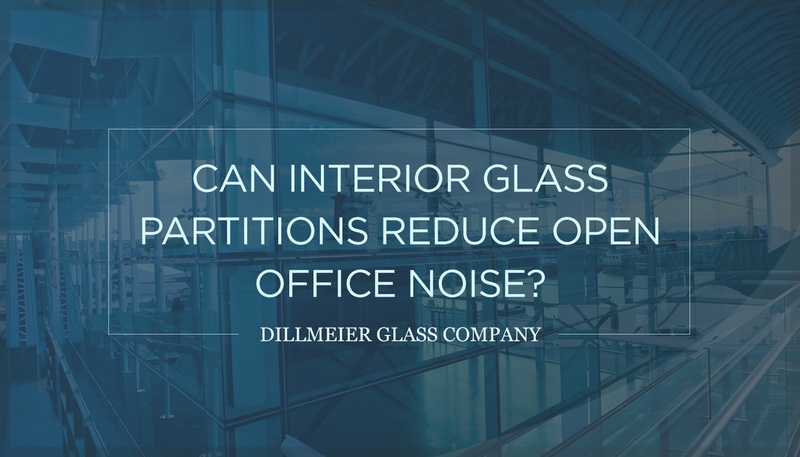 Yes, interior glass partitions can help reduce open office noise by reflecting it back to its origin. This promotes sustained employee concentration and less disruption. 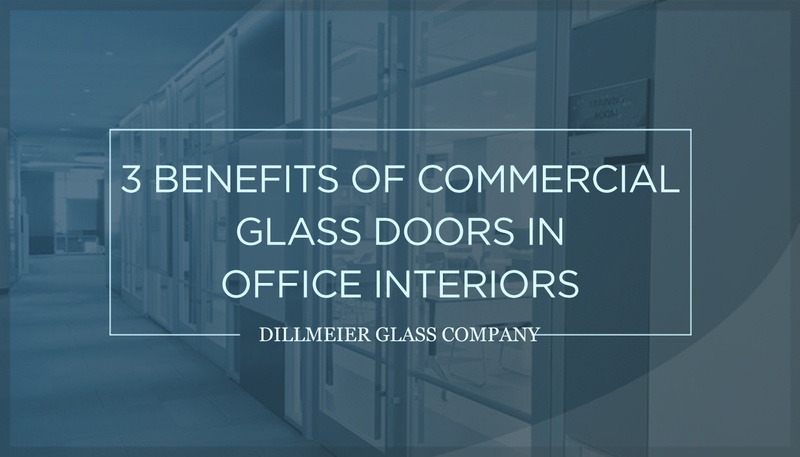 There are many design elements that can make an office space pleasant. There are also those that can do the exact opposite, creating a less-than-satisfactory working environment, and even hindering productivity. One potential challenge is noise control, especially within open-office layouts. While this design has its advantages, it may also make it difficult for some workers to concentrate. 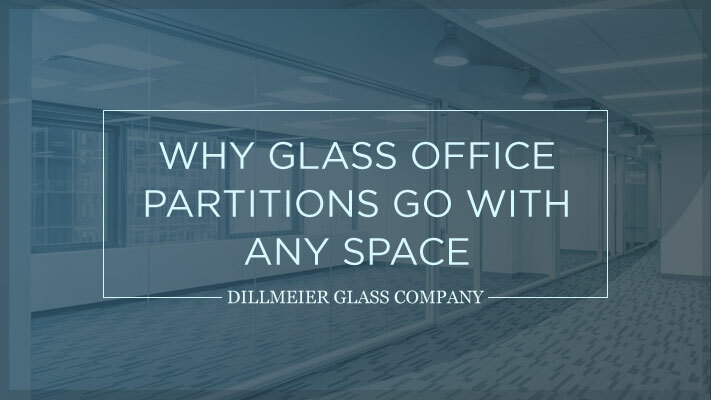 Glass partitions, whether used to separate individual workstations or conference and focus rooms, can help. According to “An Overview of the Influence of Physical Office Environments Towards Employee,” a 2011 assessment of how a workplace can impact employees' behavior, perception and performance, available via research news platform ScienceDirect, there are multiple elements with profound effects on someone’s satisfaction with his or her working environment. “Not only temperature, water quality, lighting and noise should be taken into consideration, but also the indoor air quality, thermal comfort, layout of individual workspaces, workplace colour schemes, interior plants, dust levels and biological contaminants, indoor carbon dioxide concentration” when a space is being designed or redesigned, it explains. There are many benefits to working in an open-style office space, one of them being improved employee collaboration. Since employee communication and productivity are key factors contributing to a company’s success—or failure—finding ways to encourage interaction is important, which is one of the reasons this model has become popular among businesses. Still, having too much of anything can lead to challenges. When it comes to open offices, people may find the design choice not so beneficial, in terms of privacy. 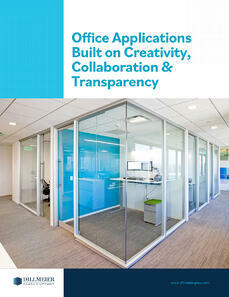 Glass office partitions can merge the traditional interior design with its contemporary counterpart. These demountable panels separate and define various parts of an office while keeping the lines of communication open. Doing so also decreases the amount of noise in the space, since certain areas are more confined. 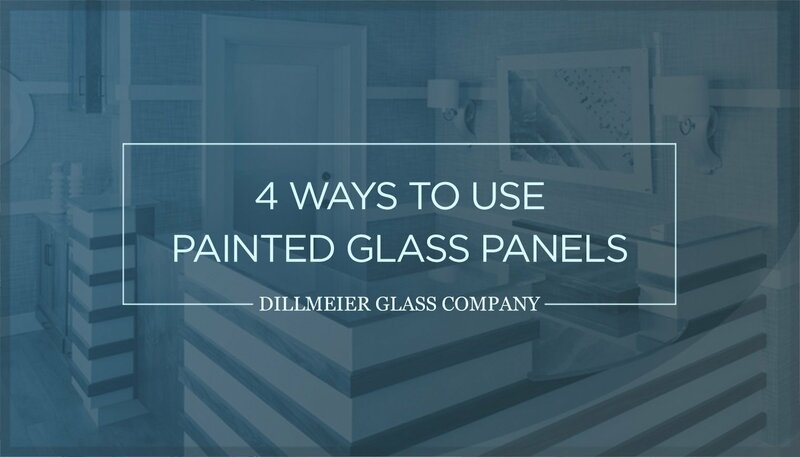 Plus, interior glass partitions are a more aesthetically pleasing option compared to traditional walls. 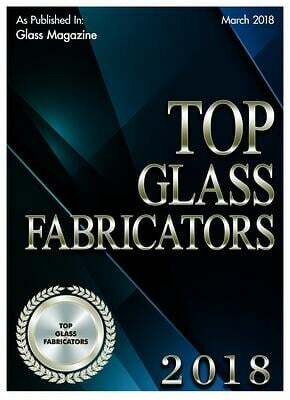 Glass partitions check two items off of a company's wish list: having an appealing interior design and minimizing the amount of noise in the space. 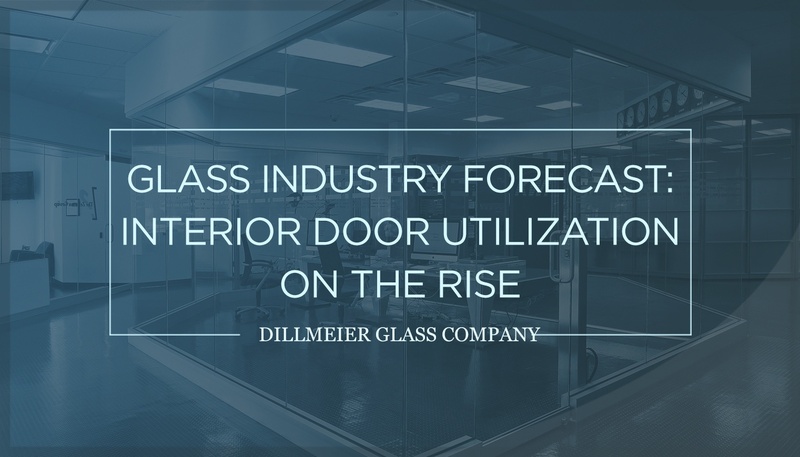 The Dillmeier Glass Company has been fabricating glass products, including modular walls and partitions, for commercial interiors since 1933.  Contact us today to learn more about our extraordinary capabilities.